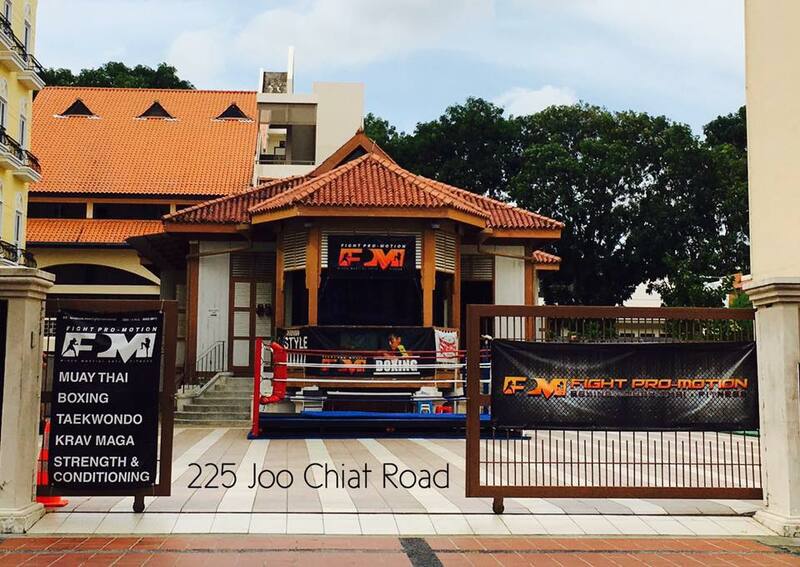 After 3 years since we started our first FPM gym at 568A Serangoon Road (Farrer Park area)... Here comes FPM 2 at 225 Joo Chiat Road... A bigger training ground, a more friendly location for all east-siders... with brand new Fairtex equipments and an Outdoor Boxing Ring!!! Don't be shy... Everyone loves freebies!! So PM US ON FACEBOOK to book a FREE TRIAL at our new location in the east! 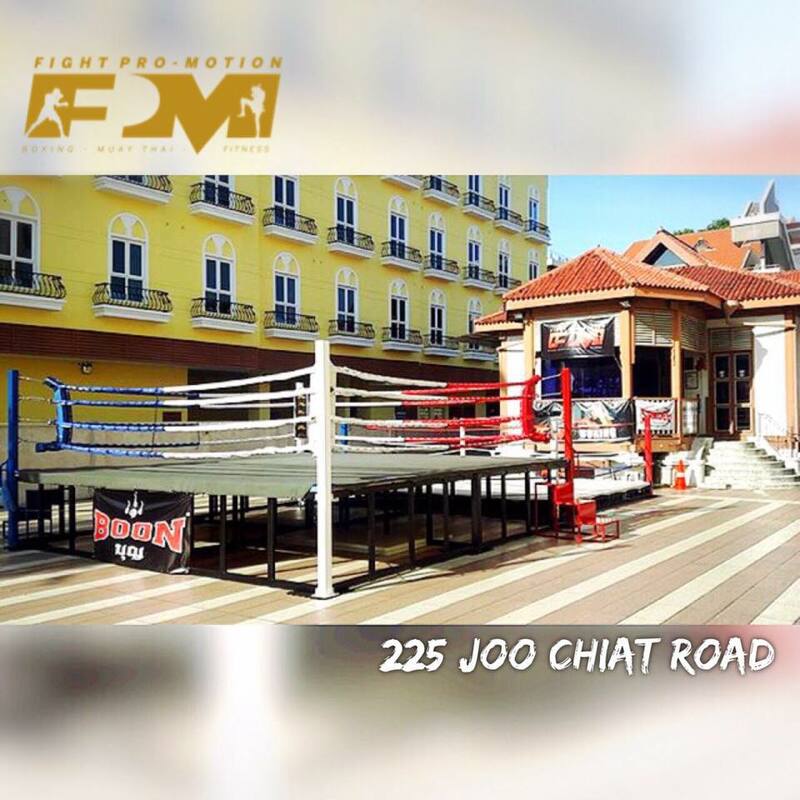 Boxing, Muay Thai or Strength & Conditioning, #TeamFPM Welcome YOU! New beginnings. New memories. New home. You have work hard, now it's time to relax & have some rest. Best wishes on the 1st of May. Happy Labor's Day! Operations will resume on Friday (02/05/2014) as per normal. 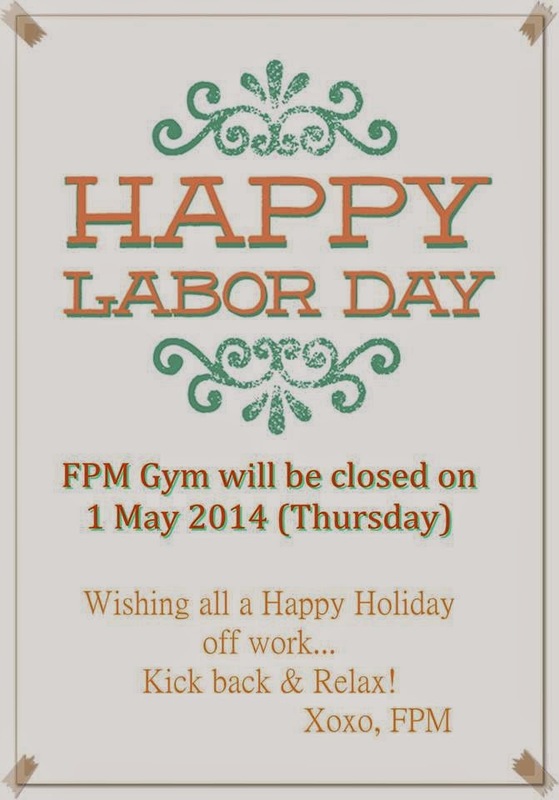 Greetings from the FPM Team! 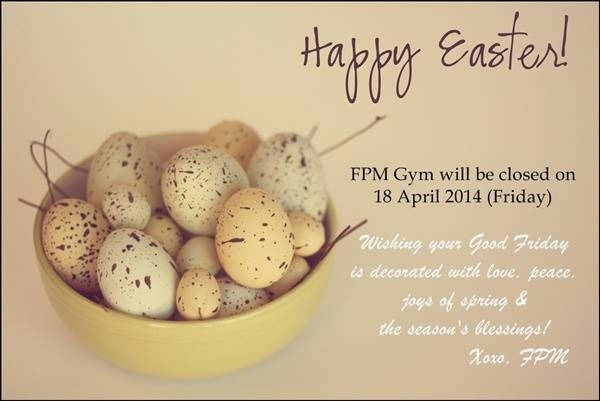 Operations will resume on Monday (21/04/2014) as per normal. 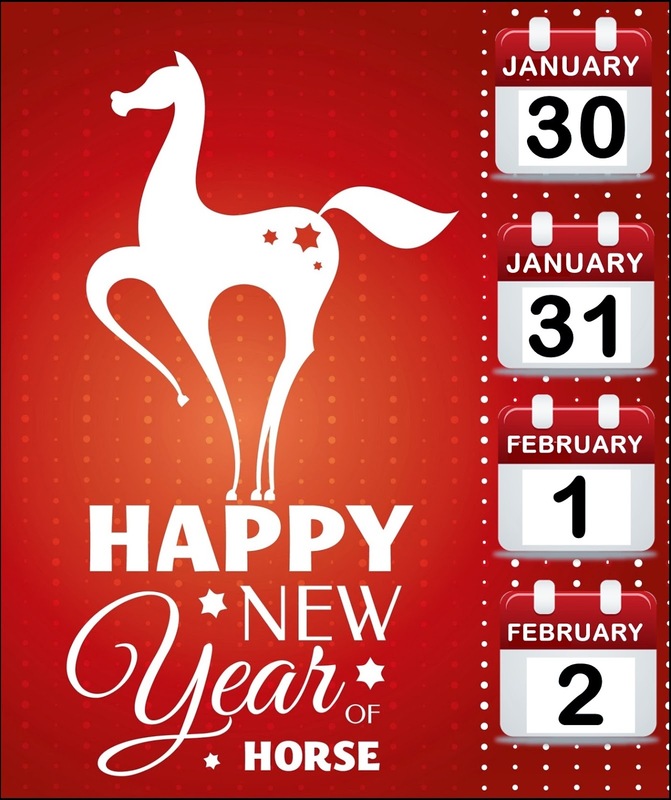 Our Gym will be closed for the Lunar Chinese New Year. We will resume operations on 3 February, Monday. 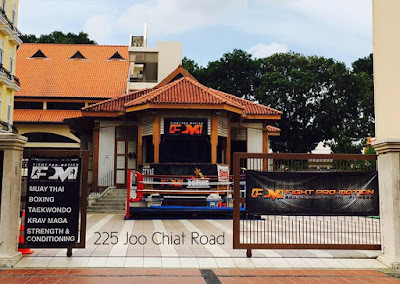 Copyright © 2013 Fight Pro-Motion Pte Ltd All Rights Reserved. Awesome Inc. theme. Powered by Blogger.